When astute Warwick Farm trainer Greg Hickman produced Pierro filly Pierone to win on debut back in March, he declared he had another Pierro at home that was better and that colt Pierata (2c Pierro x November Flight, by Flying Spur) duly saluted at Randwick on ANZAC Day. Fourth on debut to The Mighty Fed on April 12, Pierata showed the benefit of that outing when surging to the front in the 1200 metre maiden with a furlong to run. 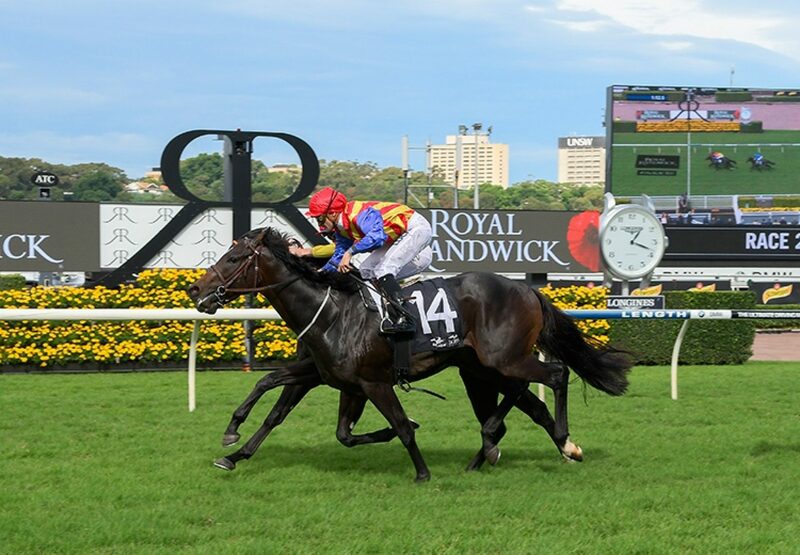 He looked set for an easy win, until another Pierro colt Hong Qigong charged home along the inside to force the issue. 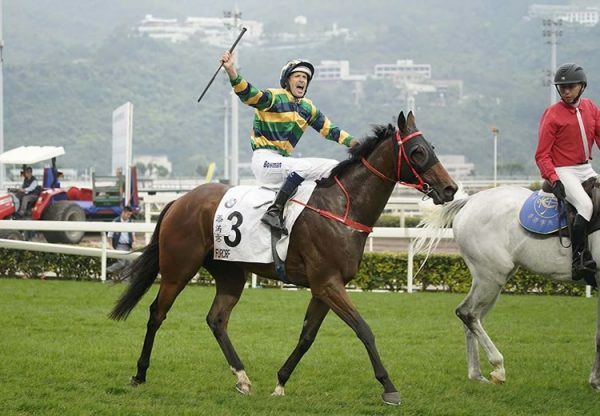 Under strong riding from Corey Brown, Pierata had enough left to win by half a head with Hong Qigong stamping himself as a really bright prospect for the future with his fast finishing debut. "He got to the front and didn't really know what he was going. He was floating and waiting for them," Brown said. "He goes really good. He's a lovely little horse that will be much better as he matures. "You watch him in the spring. He'll be up there with the really nice ones." 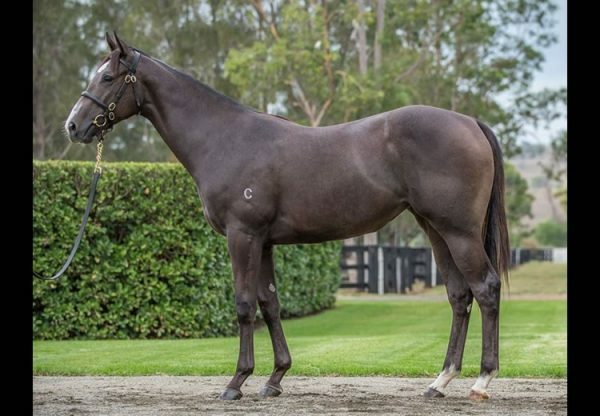 A $160,000 Magic Millions purchase for Greg Hickman from the Kitchwin Hills draft, Pierata is a half-brother to Group III winning juvenile Ashokan and is the fourth winner from Group III winning Flying Spur mare November Flight. 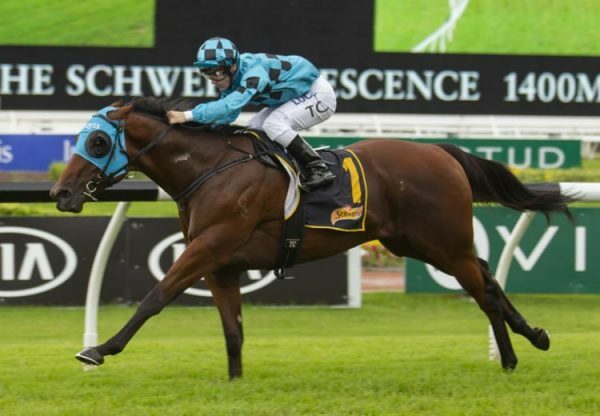 "I'd like to take him to Queensland for the Sires' then tip him out," Greg Hickman said. "He's the sort of horse that will learn so much from a trip away. "He goes good this horse and he's not there yet." 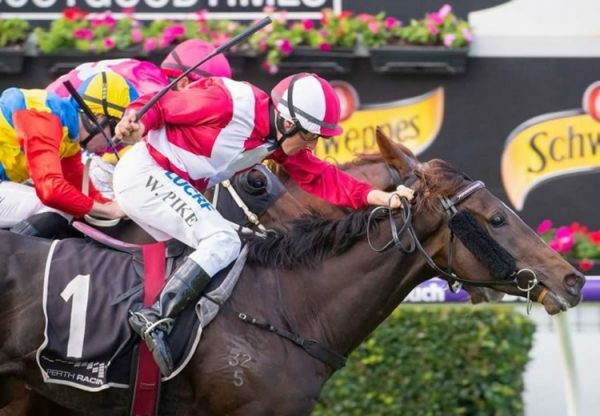 Pierata is the third winner for Pierro, who leads the Australian First Season Sire’s List by earnings and stands at Coolmore this spring at a fee of $49,500.